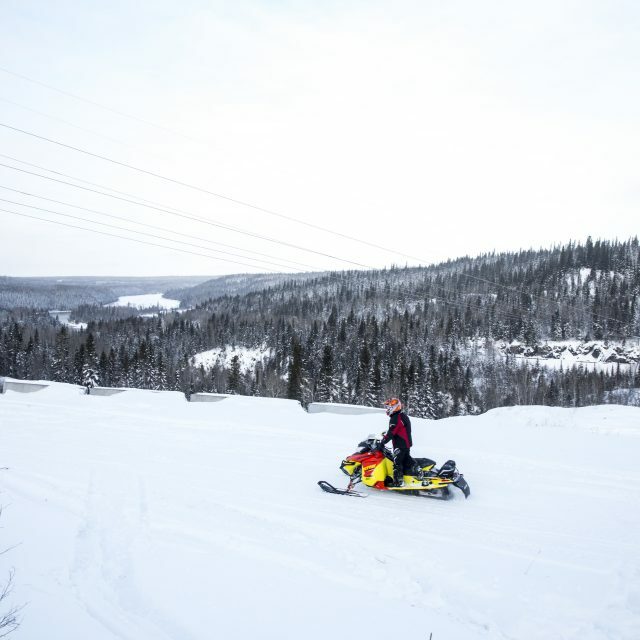 Choose from 13 OFSC-promoted Snow Tours! 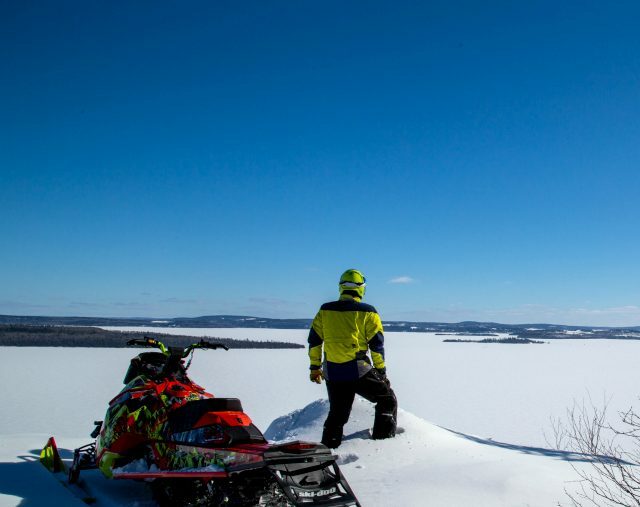 With some of the most reliable snow in Ontario, and one of the longest seasons around, snowmobiling is an altogether different experience in Northeastern Ontario! The trails are wide and fast, the snow conditions are great, and the people are always friendly. 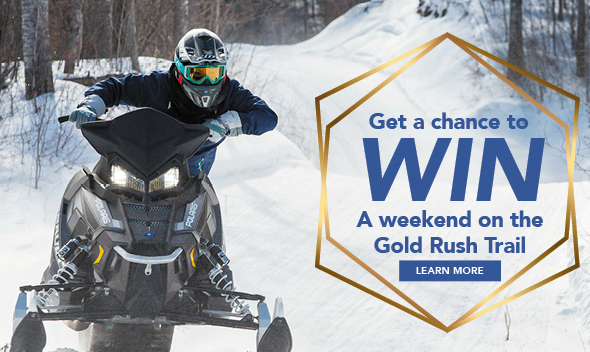 Four Ontario Federation of Snowmobile Club (OFSC) districts and thousands of kilometres of groomed trails winding through awe-inspiring winter forests make Northeastern Ontario your destination for an awesome sledding experience. 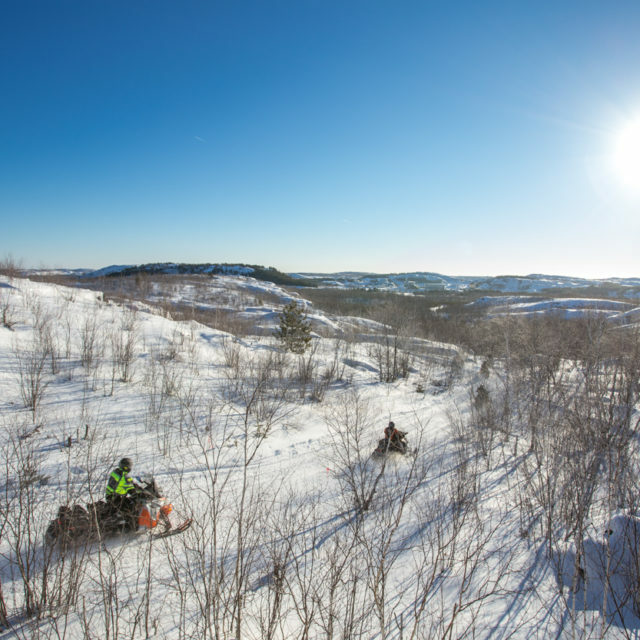 Our lodges, resorts, hotels, motels, and restaurants are always welcoming, so make tracks for Northeastern Ontario where your next snowmobiling adventure awaits. Order Your 2019 Travel Guide! 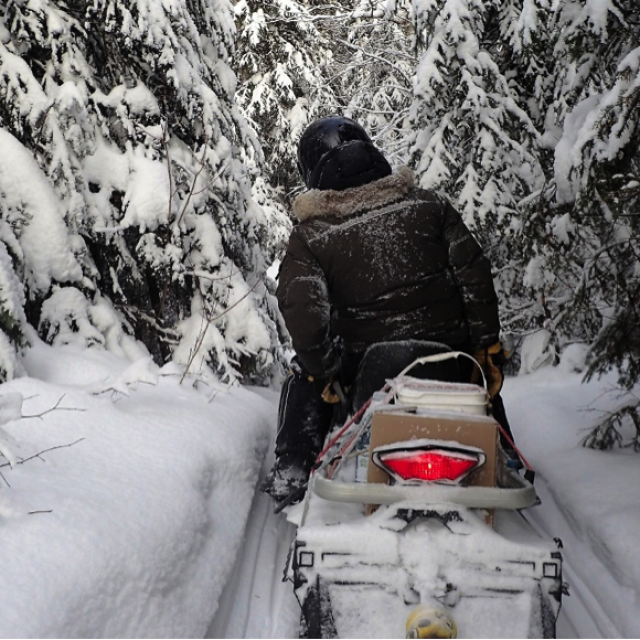 Sign Up For the #NeOntario Newsletter! Receive our monthly newsletter and get the latest packages, contests, event listings, and everything else #NeOntario!